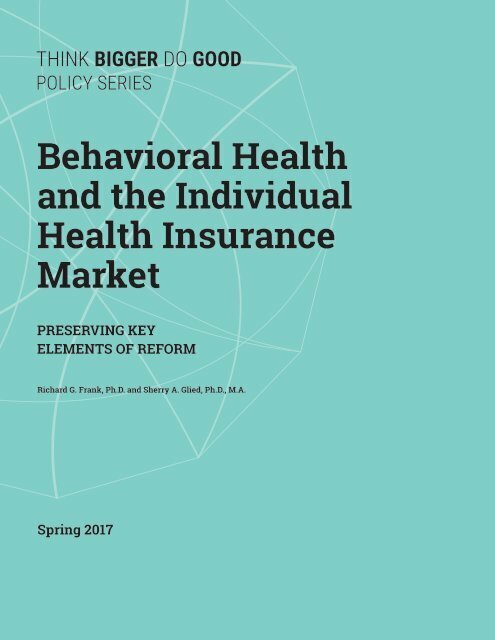 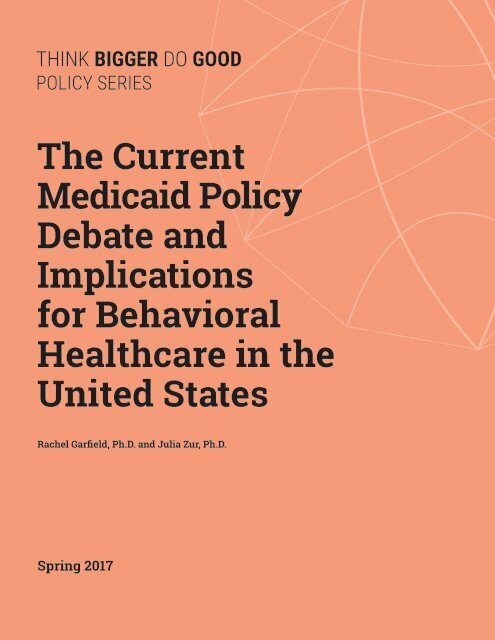 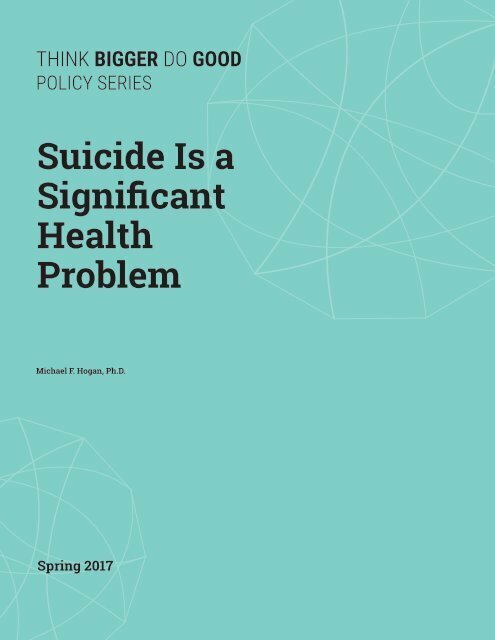 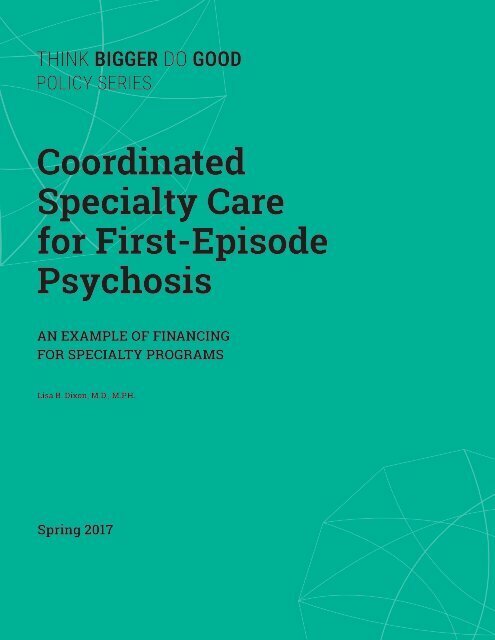 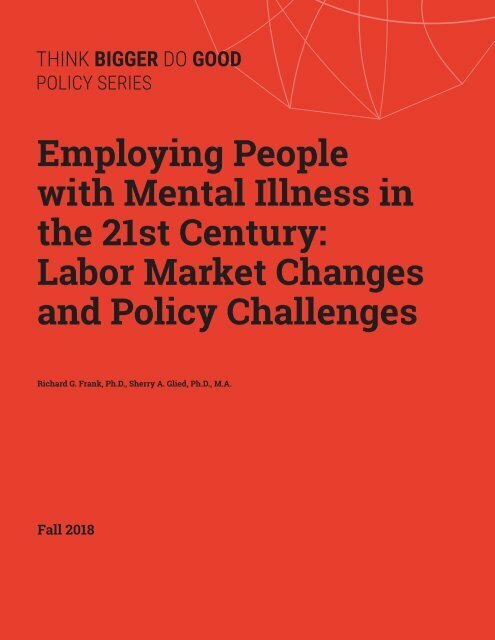 The Scattergood Foundation has partnered with the Peg’s Foundation, to commission a series of solution oriented papers discussing some of the most pressing behavioral health policy issues. 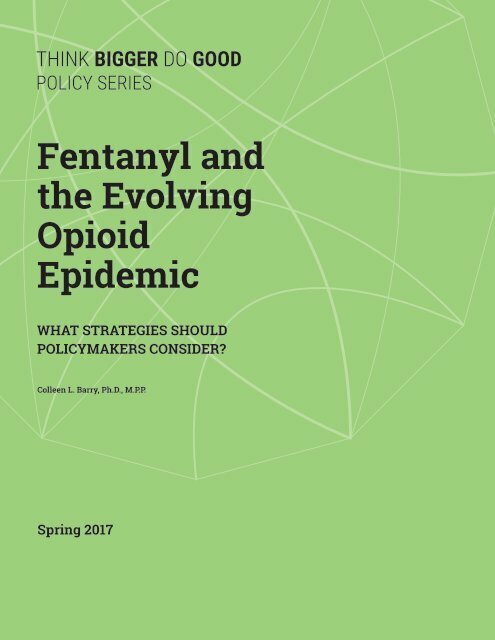 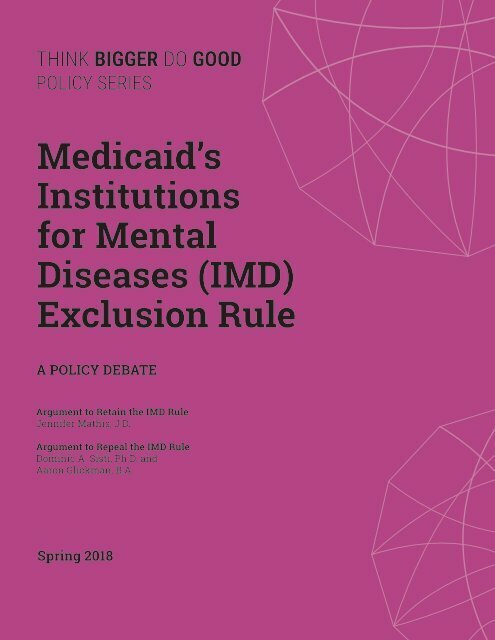 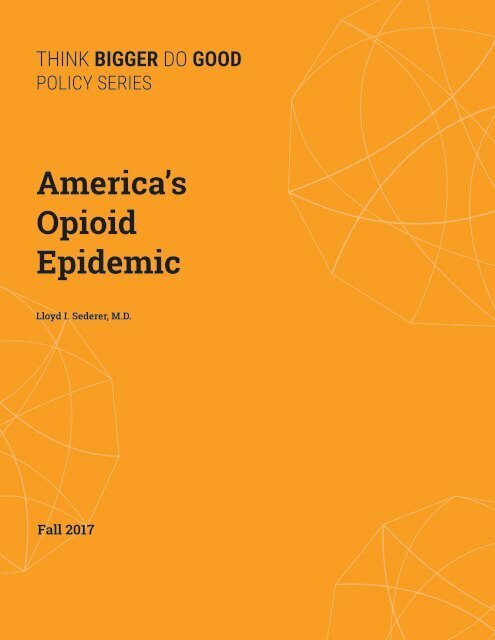 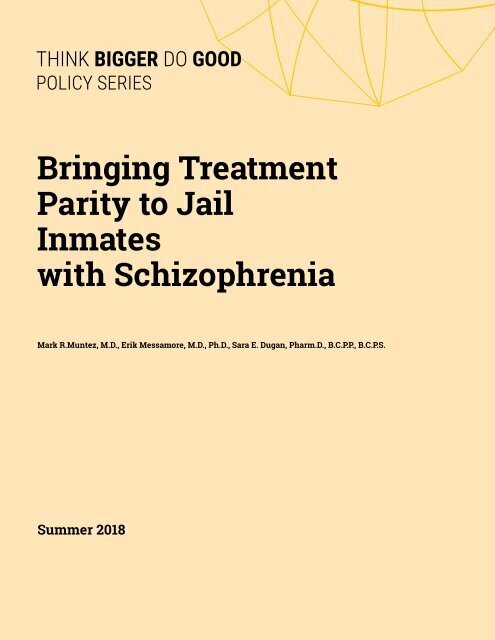 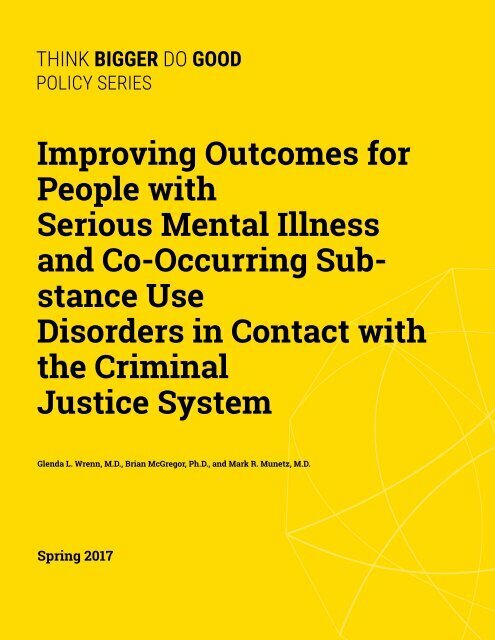 The policy papers are informed by a consortium of experts in mental health and addictions care including both strategic and tactical experts, who provide input on prioritization of topics and guidance on how to craft papers to promote effective advocacy. 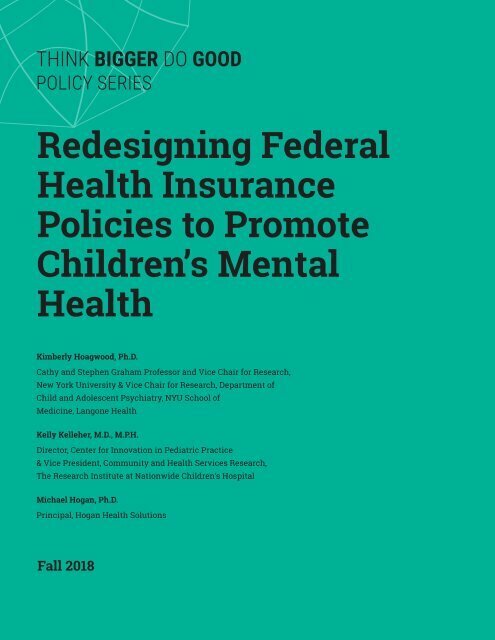 The two foundations believe that now more than ever, philanthropic support in the area of policy is critical to improving the health outcomes for all.